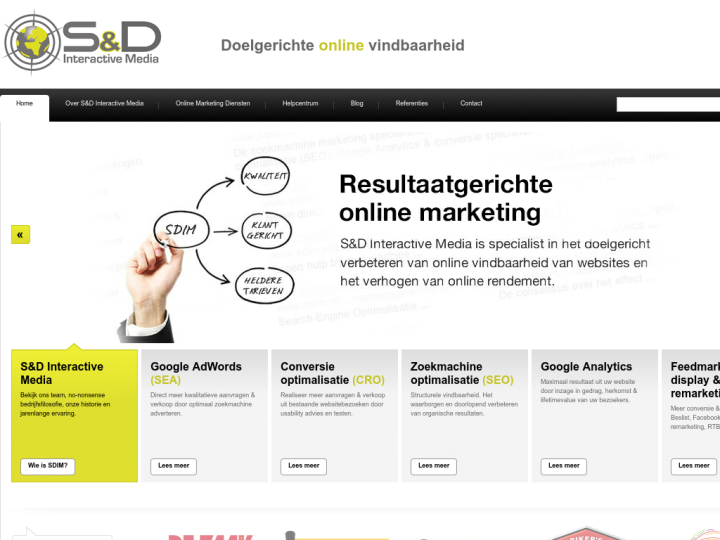 S & D interactive media aims at intensifying online findability and usability of various organizations. It is Netherland based online marketing agency that is result oriented, covering many domains of online business. 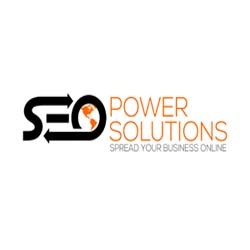 We provide Search engine optimization(SEO) services, Search Engine Advertising, Online Marketing strategy, eCommerce consultancy, Data feed management, Remarketing campaigns, display and online advertising, and website conversion optimization and testing. We treat clients in the same way they treat themselves with our team containing dual certified people . We are very specific in adopting new techniques with no surprise rates.